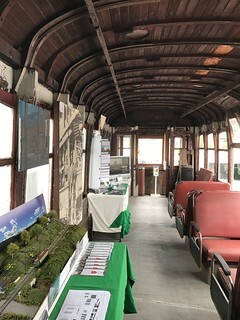 The 2018 Railroad Heritage Days was a great success! Everyone at Hagerstown Roundhouse Museum wishes to thank all our visitors and devoted volunteers. Please click on an image to view full screen in Flickr.